Whether you give it on it’s own, or tuck a few surprises inside this Color In Box – Storage Box, you’re sure to make someone’s day. 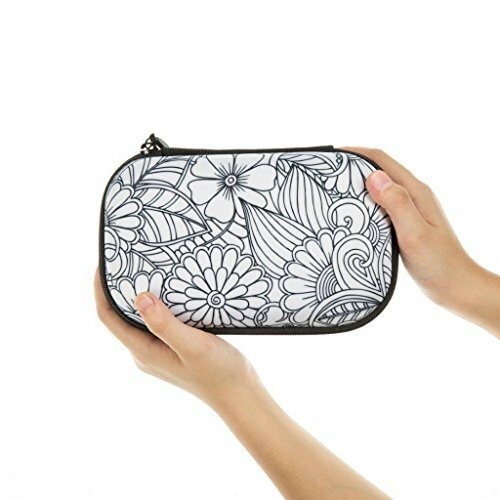 Purchase a few extras and you’ll never be without the perfect gift. 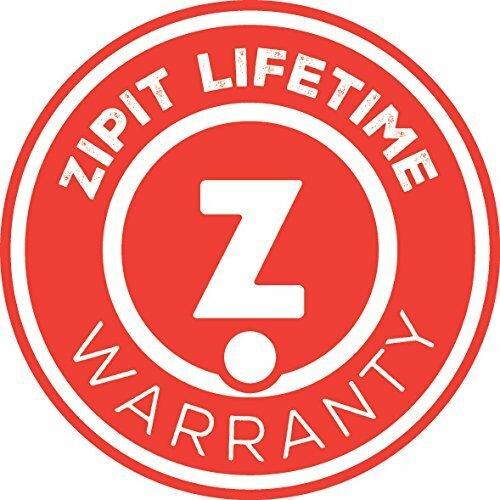 As a leader in inspiring design, ZIPIT is proudly sold in over 30 countries around the globe. We believe that everything we do should be done with passion, clever thinking and a big smile. By making products that are smart, colorful, and designed with a twist we encourage our customers to be original, optimistic and fun. Be sure to register your Color In Box – Storage Box on our website to enjoy a lifetime warranty against manufacturer defects. 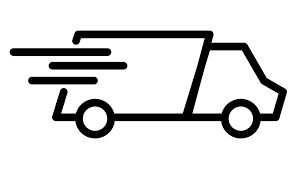 Thank you for shopping with ZIPIT. 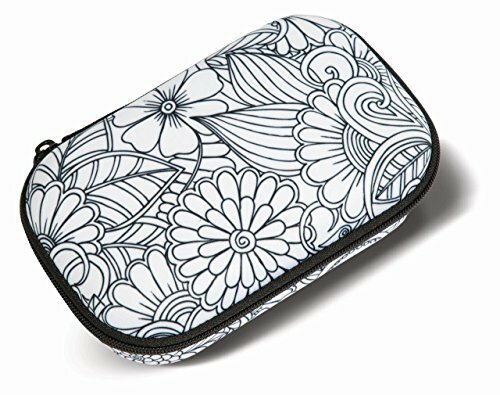 PROTECTIVE SHELL – This pencil box is made with crack-resistant EVA/polyester materials to keep all your essentials safely stored inside. 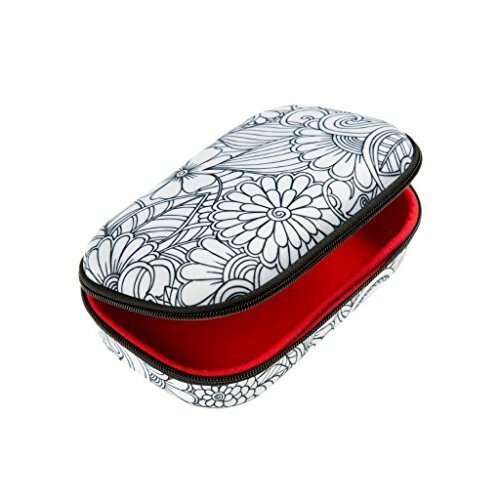 Holds 50 – 60 pens and pencils and other supplies. 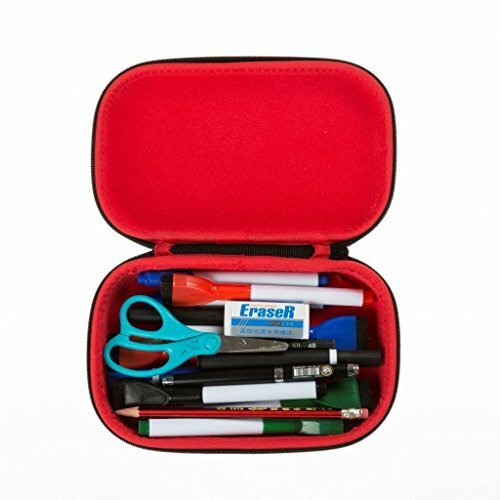 ZIPPERED CLOSURE – With a secure zipper closure on this big pencil case, you’ll never have to worry popping lids or accidental spills. WASHABLE – Wash this cute pencil case in your machine on gentle cycle. Use a max temperature of 30°C/86°F and air dry for best results. Note: artwork may wash out if not colorfast. 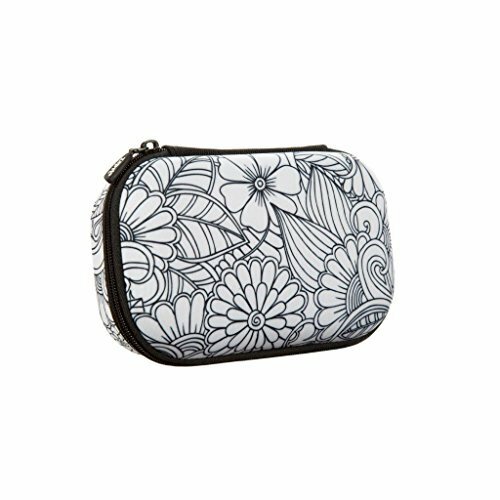 LIFETIME WARRANTY – For added protection, register this pencil case for kids on our website after you make your purchase. We’ll add our lifetime protection against manufacturer defects at no extra charge. COLOR IT IN! 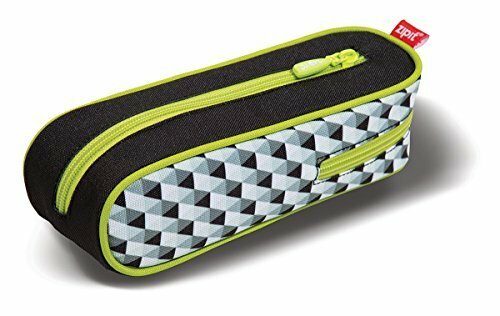 – An innovative pencil case made with special fabric that's ready to be colored with pencil crayons or markers. Generously sized at 8.27" by 5.32" by 2.95."